Got to practice on quadruped animals anyways, heh. 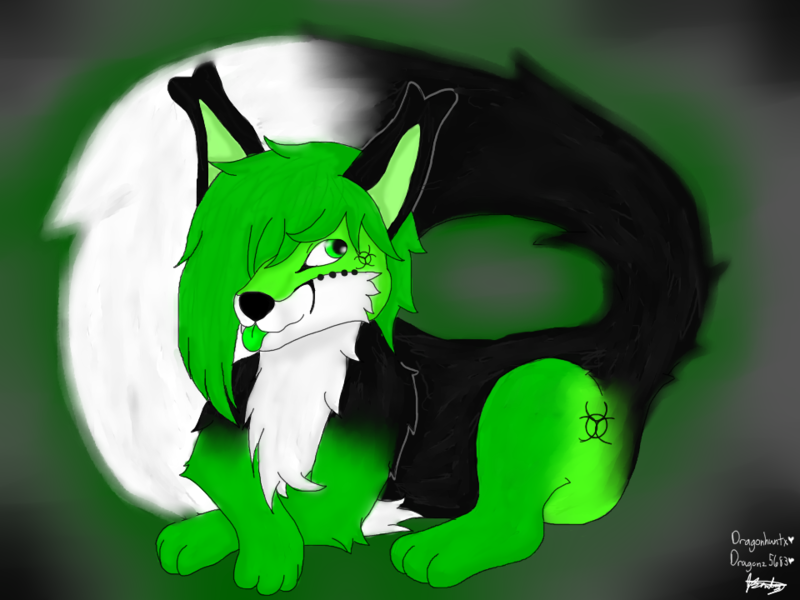 That big fluff tail i did though, oh my god ._. I hope she likes it ^^"